How To Recognise Emotionally Unavailable Men AND Put An End To Emotionally Damaging Relationships? Time to break up with bad dating for good, because to find the best relationship you have to know how to avoid the worst. "Wow, wow, wow, completely a must have for any woman in the dating game or currently in a relationship that might be feeling uneasy." "LOVED IT! So many flags I've been ignoring!" "OMG nail on the head! Why wasn't I seeing this before?" "I wish I read this 10 years ago." "So many lightbulb moments. With the knowledge of this book you won't waste your time on emotionally unavailable men." You've had one too many bad dating experiences and you're sick and tired of attracting the same kind of men with the same kind of issues. Men who never seem able to give you what you want, promise the world and deliver nothing like it, just more of the same old feelings of emptiness, disappointment and relationship misery. If that's ringing a bell this could be the most important eBook you read. You've been around the dating tracks, or maybe you're back on the scene after ending a long term relationship and you're ready to meet someone amazing. But already you're tired of having your time wasted. Digital dating is a minefield and you keep meeting men who don't align, aren't available, relationship ready, or even on the same page. Sister, it's time to break up with bad dating experiences and wipe the slate clean. "Wow, hit so many home truths for me!" "So many aha moments, I LOVE it!!" "I realise now I need so much more than I was getting!" Whatever your dating history, when it comes to finding the best relationship you've got to learn how to avoid the worst. 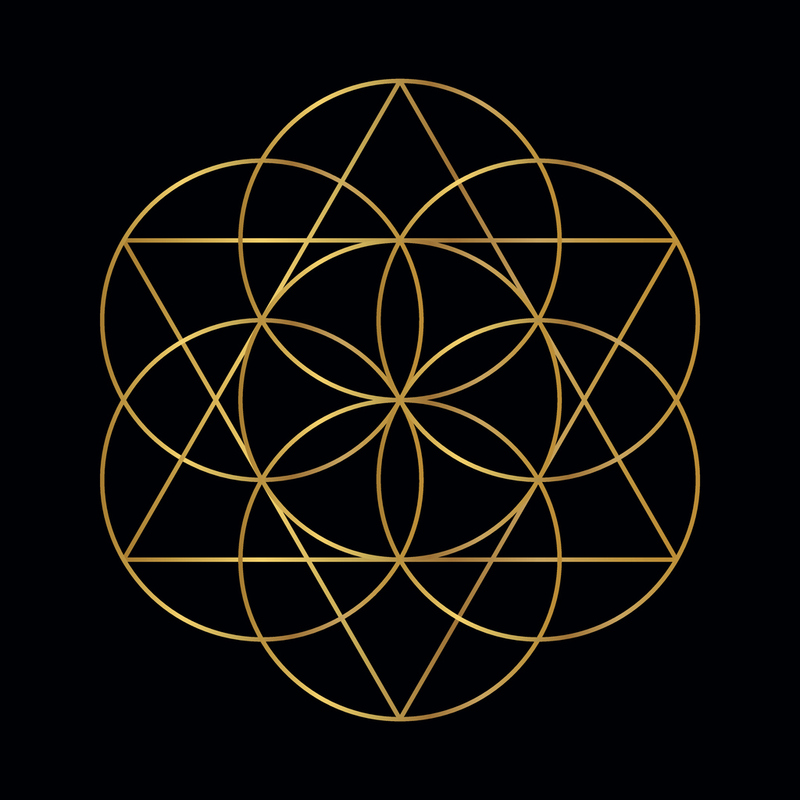 The Ultimate Guide to Dating & Relationships Red Flags not only arms you with the wisdom, insight and knowledge to consciously manage any red flag dating or relationship situation, but it will speak to you at the subconscious level where most of your bad dating experiences resonate. "Thank you, it has definitely made me think a lot about things I need to be doing." This 112 page, 9 chapter guide isn't just the best dating pep talk you'll ever need and doesn't just cover literally every red flag under the sun, 93 to be precise, but you'll also get the exact response to every red flag and a snap shot of what's really going on. Imagine knowing exaclty what to say and when to walk away! Exactly what red flags are and how to spot even the most sutble ones you used to miss. Why you need to pay attention (and act) on red flags. How to spot an emotionally unavailable man (EUM) and 12 types of EUMs. How to know, and exactly what to say to men are stringing you along. How to tell when a man is really interested or just fishing. The subtle signs in language that a man uses that give away his intentions. Why you must stop jumping into relationships. How to date smarter not harder. The tell tale signs of a narcissist. How to gracefully decline a dead end relationship. How to assert yoursef in any dating situation. Why he's really keeping you a secret and what to do about it. How to ditch the dating lack mindset. What makes men emotionally unavailable. How to communicate your true value in any situation. 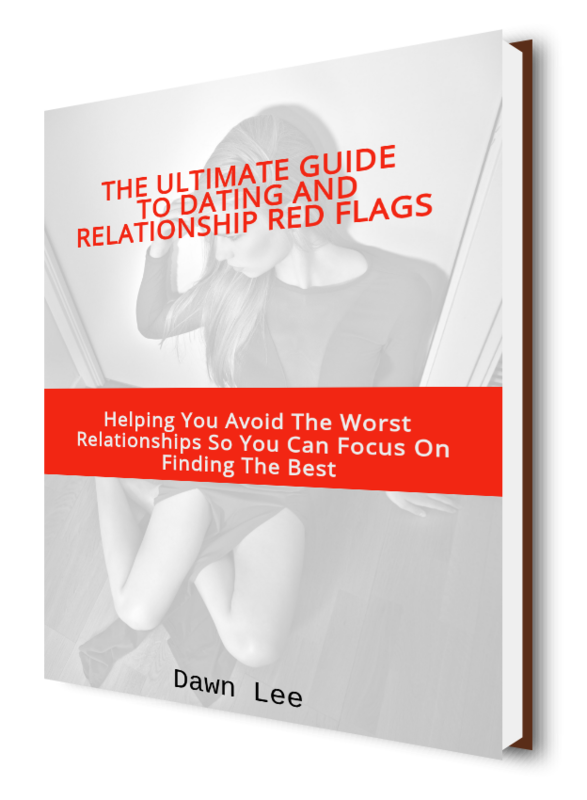 You'll discover 93 dating and relationsihps red flags AND on point responses. And come away with whole new perspective on dating and relationships. This isn't just another dating book, The Ultimate Guide To Dating & Relationships Red Flags goes above and beyond just 'dating and relationships' and is packed with years of research, wisdom, insight and teachings on human behaviour and the underlying reasons behind our dating behaviours, decisions and practices that lead to unsatisfying (and dangerous) relationships. "OMG ... I absolutely loved it. This book is an absolute "must have" when it comes to dating!"